It’s one of several cable and telecommunications giants trying to make inroads in advertising. The company, a division of the European telecommunications company Altice, is rolling out a new ad-focused division dubbed a4 that promises to let advertisers use data to target specific consumers, whether they’re watching TV or surfing the web. Later that month, it snatched up Teads, a web video ad-tech firm for more than $US300 million. Then late last year, it grabbed Place Media, the “programmatic TV” startup. With the Place Media deal, Altice says it can replicate that same sort of “addressable” TV ad targeting across the country. 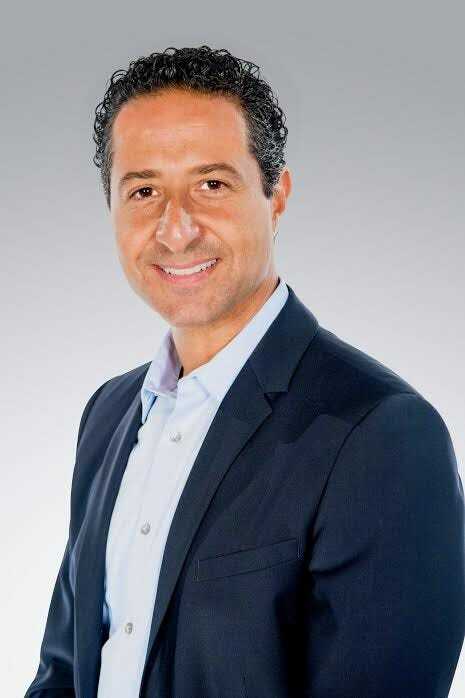 It has deals with 10 of the top 12 US cable systems, including Charter and Cox, as well as cable networks such as Fox Sports, to sell TV ad time that can be targeted to specific audiences, Haddad said. Beyond TV ads, Altice says it can specifically target consumers on the web with video ads, thanks to its Teads deal. The company’s vision is to let advertisers target specific audiences on a national basis, using whatever mix of TV ad time and web video ad inventory is most effective at a given moment. To be sure, Altice has a ways to go before it becomes a huge contender in US ad market. And it’s not the only company looking to bridge TV and digital advertising. For example, on Wednesday rival cable distributors Comcast, Cox, and Charter announced a partnership to sell targeted TV ads in multiple US markets. “People have been talking about this for a while, but we’ve actually been building it,” he said.